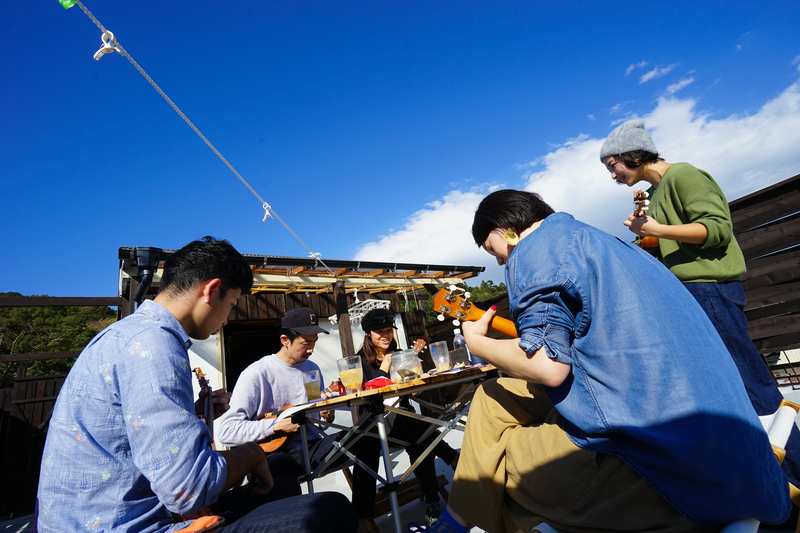 Here are event informations around Shuzenji in Sep.
Amagi-Shamo BBQ on the toproof Hostel Knot!! 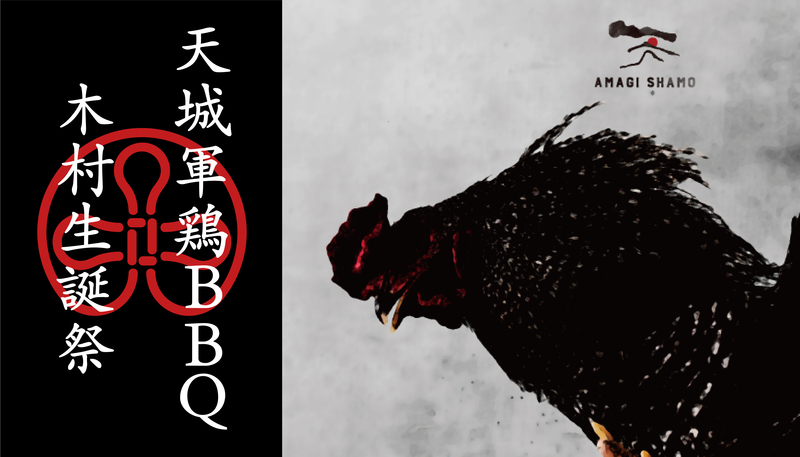 Amagi-Shamo is the game fowl grown in the fertile farmland of Amagi area, Izu. 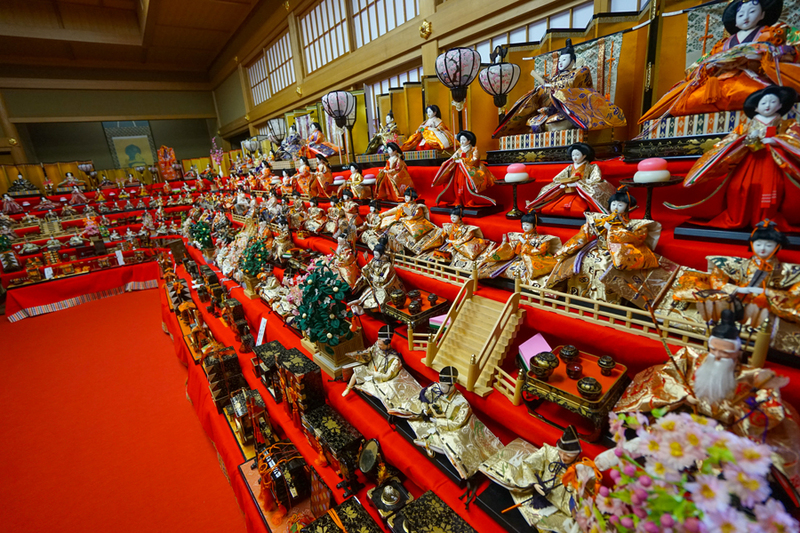 The fowl meat produced by Horie-Youkei is high-quality, chewy and juicy. BBQ on the Hostel Knot’s rooftop in September evening must be awesome!! Let’s join and enjoy it! 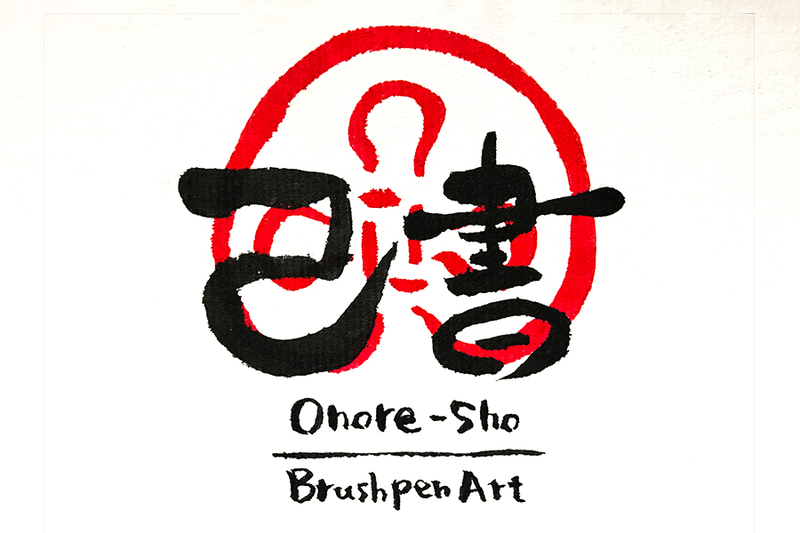 Onore-sho, Japanese Calligraphy Art, Work shop at Hostel Knot!! You don’t need special skill to draw “Onore-sho”. It’s very easy but looks so nice.